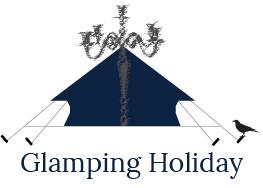 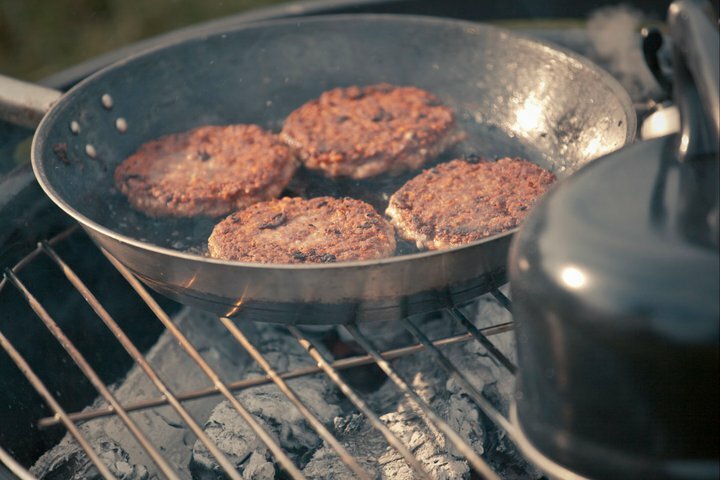 Nestled between the Surrey Hills and Sussex Weald our glamping holidays are suited to lots of different people; non-campers, couples, families, groups, corporate guests, the young and old. 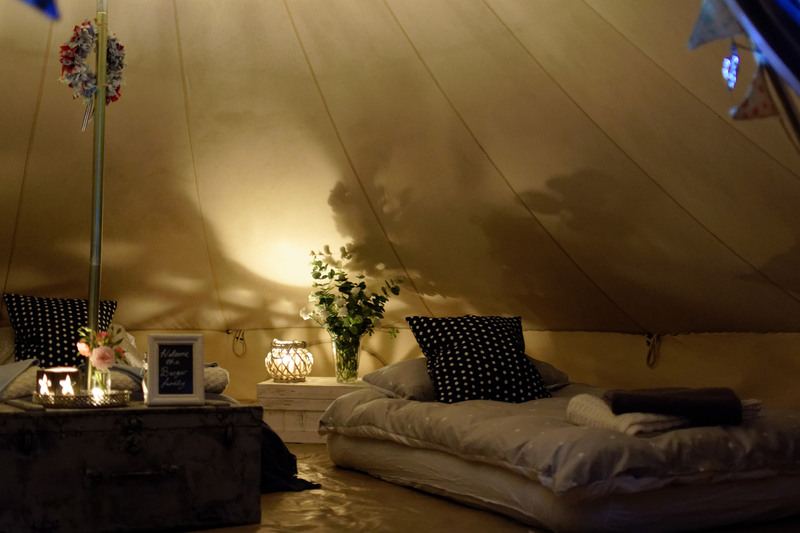 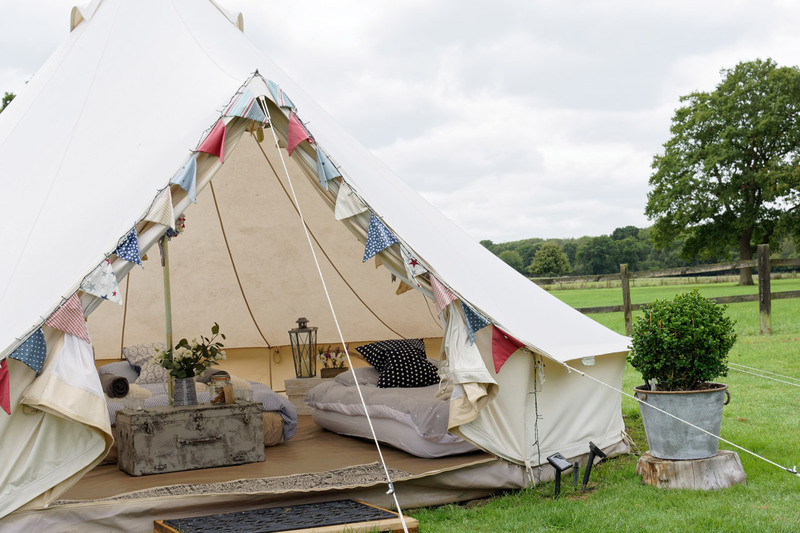 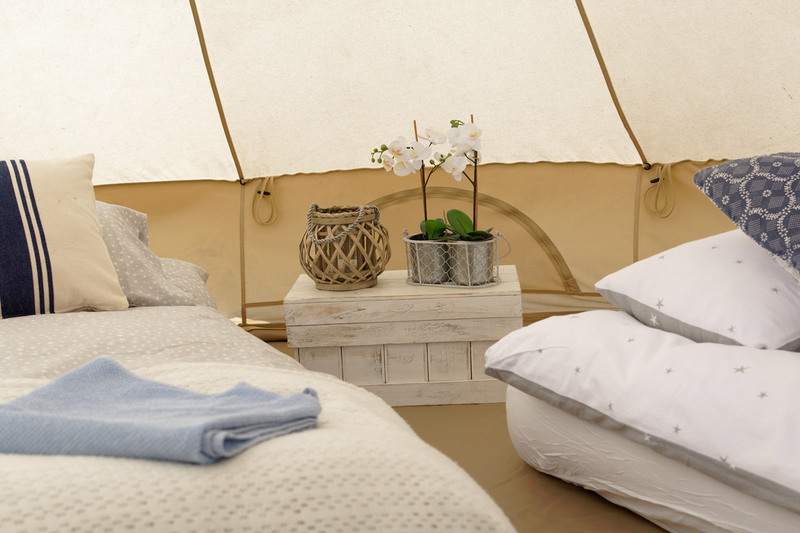 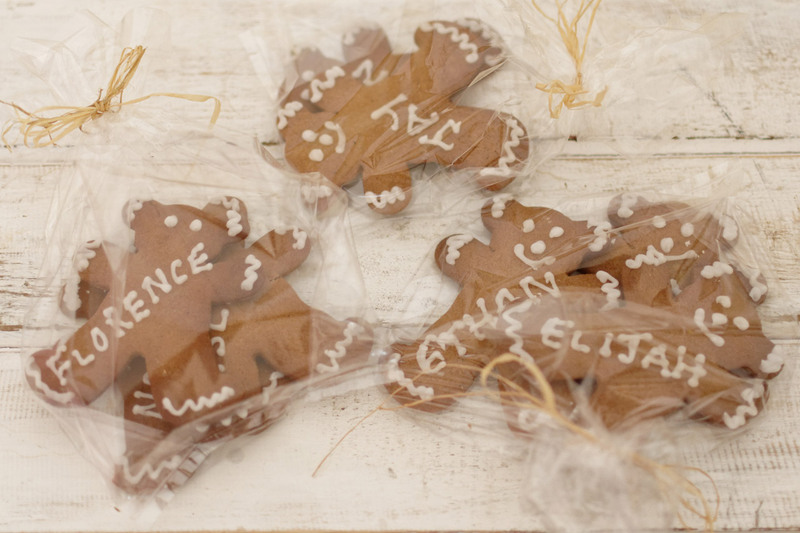 Our stylish bell tents enable guests to enjoy the great outdoors with a few added home comforts. 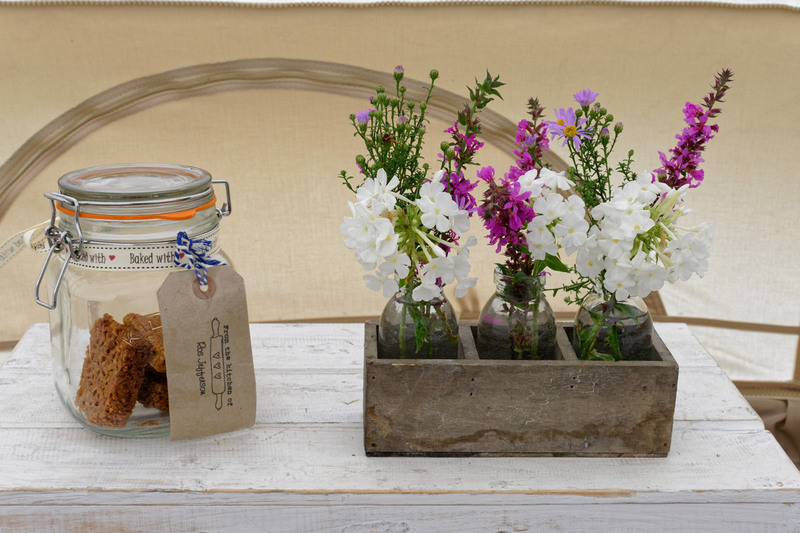 Everything’s here for you, ready and waiting!